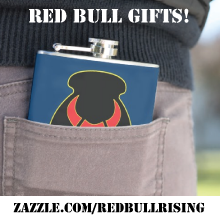 Red Bull Rising: War-writing Events at AWP 2018, Tampa, Fla.
War-writing Events at AWP 2018, Tampa, Fla. 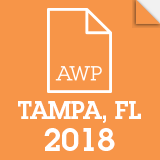 The annual Association of Writers & Writing Programs (A.W.P.) national conference is March 7-10, 2018. It will be the 51st anniversary of the event. This year, it's being held in Tampa, Fla. The annual event brings together approximately 12,000 writers, educators, students, editors, and publishers, and travels to different cities each year. A concurrent bookfair showcases more than 800 exhibitors. A searchable, on-line schedule for the event appears here. In the spirit of Sherpatudes Nos. 1 and 15, here's what we know so far about "war writing" panels, presentations, and readings at AWP2018: Please direct corrections and suggested edits/additions to: sherpa AT redbullrising.com. 9:00 a.m. to 10:15 a.m. In narratives about international conflict, women writers, and those identifying as women, are marginalized and grossly underrepresented. Exposing their lack of visibility and peeling back the layers of privilege is the goal of Consequence magazine’s tenth anniversary issue, and we’ve dedicated our Spring 2018 issue to women writers. In this panel, we’ll talk to four writers who write about the culture and consequences of war and activism, and how they see writing as a path to peace. 12 noon to 1:15 p.m.
Heeding Edward Said’s call for cultural resistance to “write back” against forces seeking to marginalize and vilify Arabs and Muslims, Mizna, the only Arab American lit journal, presents its issue themed “Surviving” with readings and discussion about our communities’ latest bouts with xenophobia and Islamophobia. Acclaimed and important emerging authors will discuss the maneuvers the Trump era has us making—resisting, dodging, bearing, and more—surviving. Submission calls strive to include voices of marginalized identities, but many do this by requesting work that pigeonholes writers. Writers of intersecting marginalized identities balance writing what an audience “expects” and real life. How do writers address the stereotypical markers of their work (as women, POC, veterans, LGBT+ community, etc.) while also honoring their life stories? This panel explores stereotypes for marginalized writers while navigating expectation and truth. R235. 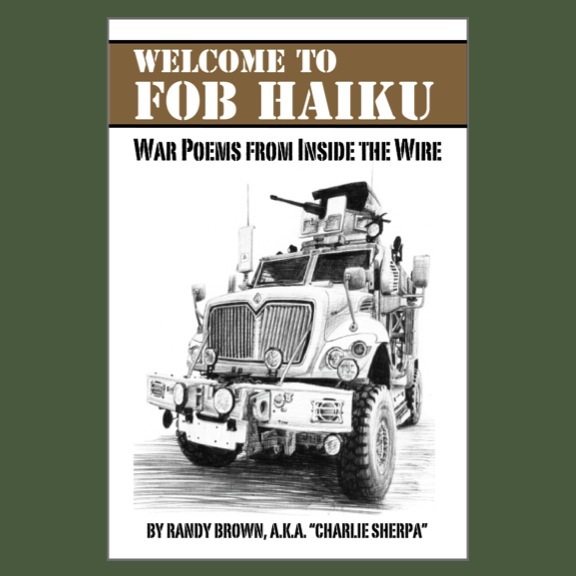 Humanizing “the Enemy”: Veterans Share Poetry of Reconciliation. 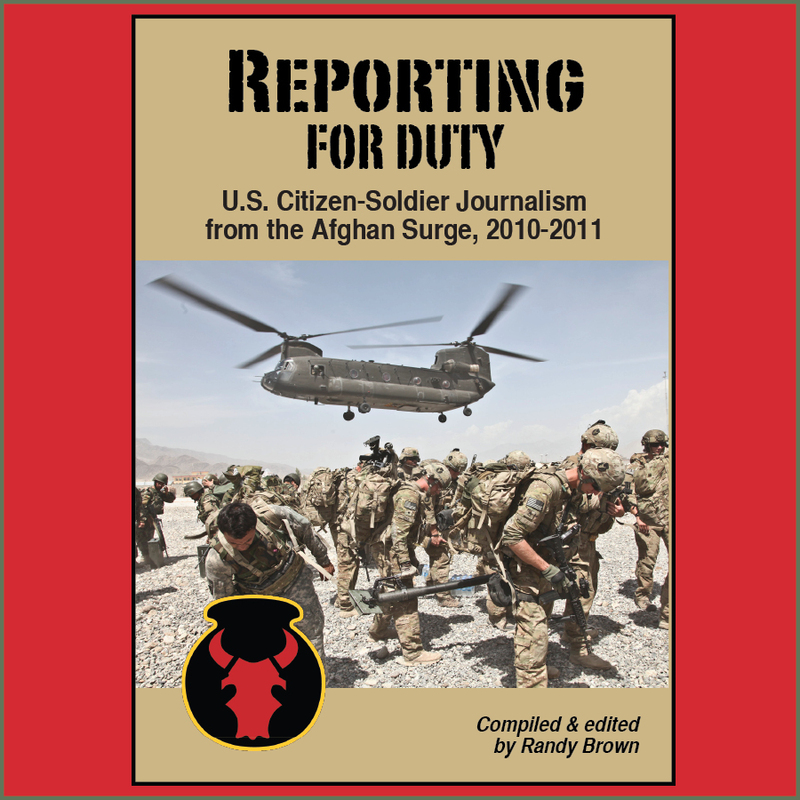 (Toni Topps, Kevin Basl, Anthony Torres, Aaron Hughes) Veterans and service members have received a lot of attention over the past decade, with politicians and media focusing on themes of sacrifice, heroism, and trauma. But what about those countries attacked and occupied by the US? Inspired by the work of Maxine Hong Kingston, Warrior Writers and others representing the Veteran Art Movement will read original poetry of reconciliation and cross-cultural understanding, turning the focus towards Iraqis, Afghans, and others affected by US militarism. 4:30 p.m. to 5:45 p.m.
Five award-winning Arab American writers will present rich, multilayered poems and essays. This is an engaging and electric intergenerational reading from texts as varied as chapbooks, spoken word, Buzzfeed essays, and poetry collections. The writers explore topics such as the pain of diasporic existence; the political undercurrent of everyday life; and cultural taboos of sexuality and death. Forty-three years after the Vietnam War, exile to the United States continues to haunt life for children of Vietnamese refugees. Five nationally award-winning poets and fiction writers will perform new work investigating how imperialism, migration, sexual violence, queerness, and our families’ silence about the War shapes our craft decisions and community activism. We’ll specifically examine the collision of longing and belonging, nostalgia, and the imperative to imagine new definitions of home. Five writers—three military veterans and two civilians—weigh the pros and cons of telling military women’s stories through fiction versus memoir. Is the novel still better, as Virginia Woolf argued, at representing the private discourses of women’s lives to the public? Or does the memoir better afford women the opportunity to write themselves into history? What can a novel do that a memoir cannot, and vice versa? Is there a reason why more women veterans have turned to memoir than to fiction? From Horace to Hass, poets have both lauded and vilified getting high. The “milk of paradise” can lead to masterworks, while addiction deserts ambition and destroys lives. In this panel, five award-winning poets, including two physician-poets, explore the swerve from inspiration to ruination from different perspectives and diverse writing styles. Themes of addiction in self, family, mentors, patients—e.g., post-9/11 veterans—as well as the seductive intimacy of shared intoxication, are featured. For many immigrant writers, home is more and less than a place. Home might be found in a language that one is losing one’s grasp of. Home might have been lost in the aftermath of war. Home might be an impossibility. The writers on this panel, all contributors to the new anthology Go Home!, discuss how they navigate ideas of home in their writing. How can fiction, nonfiction, and poetry approach home? What does it mean to write for people with different ideas of home? Working artists across multiple genres discuss the challenges and rewards of teaching writing to veterans and active duty service members. In our panel discussion, we will cover institutional and individual approaches to pedagogy, why this work is worth doing, and how to do this emotionally exhausting and occasionally triggering work sustainably in university and community settings. Panelists will also discuss how their own writing has been influenced by working with this unique population. During periods of deep political turmoil, do expatriate writers bear special responsibilities? Do we return home and resist or do we, from our perches abroad, seek to create a more nuanced, globally informed narrative? Our panelists live in far flung reaches—Hong Kong, Mexico, Paris, Southeast Asia—and will discuss how they deal with urgent issues such as dissent, war, American policy, terror, and climate change as both writer and other in a world in which being neutral is not an option. 9 a.m. to 10:15 a.m.
During a period of political exigency and social anxiety, how can poets and poetry teach, inspire, connect, and heal? Four widely published and celebrated poets—two military combat veterans, an Iraqi-American emigre, and the spouse of a military officer—draw on the urgency and insight born of their experience of war to trace the dynamic relationship of poetic voice and technique, personal circumstance and perspective, and turbulent national and global events. Recognizing the conflict inherent in protest and how protest ignored can lead to violence and war, writers instinctively examine the redemptive qualities found in protest and transform their communities by opening readers to diverse ideas and challenges. This panel of writers and writing teachers provides a powerful opportunity to help participants recognize the many ways that protest can effect redemptive resolutions through the written word. Long before the Trump era, Caribbean writers have long been concerned with issues surrounding immigration. As subjects of colonial powers "crossing the sea" has long been our preoccupation whether it was to seek out opportunities for economic advancement, to pursue higher education or to fight in various wars for our colonial "Mother country." Our writing, like that of Junot Díaz or Ana Menendez, addresses immigration including assimilation, acculturation, nostalgia, identity, and deportation. How do we give voice to nontraditional populations? Through storytelling. We will discuss successful methods of working one-on-one or in groups with members of nontraditional populations including the elderly, veterans, the incarcerated, young adults with special needs, and multilingual speakers. We’ll demonstrate exercises for sharing stories with actors to create a collaborative piece as well as methods for individuals to write their stories as short stories, monologues, poetry, and plays. S155. Subverting the Stereotypes: Performances by Warrior Writers and Combat Hippies. (Lovella Calica, Nicole Goodwin, Hipolito Arriaga, Allen Minor) Military veterans and service members are often used as commercial and political props. This reading will offer performances by two veteran-focused literary organizations challenging veteran stereotypes that not only stifle constructive dialogue about war and its consequences, but also fuel US militarism. These poetic performances will present veterans as the diverse social group they are, while also encouraging other veterans to speak truth to power. How do we create new narratives in a culture dominated by conventional war stories? Stories of women veterans are less emphasized in our culture, and are often challenging to write and teach, due to the fragmentation resulting from military sexual trauma and PTS. Two mentors discuss working with under-represented populations alongside two of their students—a young veteran forced to alter her gender to survive a war, and a mature veteran who broke traditional female roles to survive the military.